Online ordering menu for POST Coffee Bar. 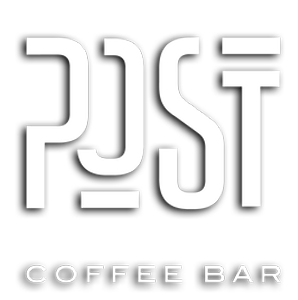 Welcome to POST Coffee Bar, located in Vortex! Not only do we have excellent espresso beverages, but we have smoothies doughnuts, sandwiches, and more! Find us across the street from Lord & Taylor, not too far from the Tysons Corner Center. Order online today!